Welcome to the Mr. Ollie page of caricature samples. What you see here are various caricatures, all of these, except the celebrity drawings, were all done as commissions. There are two different ways of doing caricature art: event caricatures and commissioned caricatures. In both types, the dollar price varies depending on what is needed, how many caricatures need to be done, and in some cases the budget of the client. In all cases, everything is negotiable. 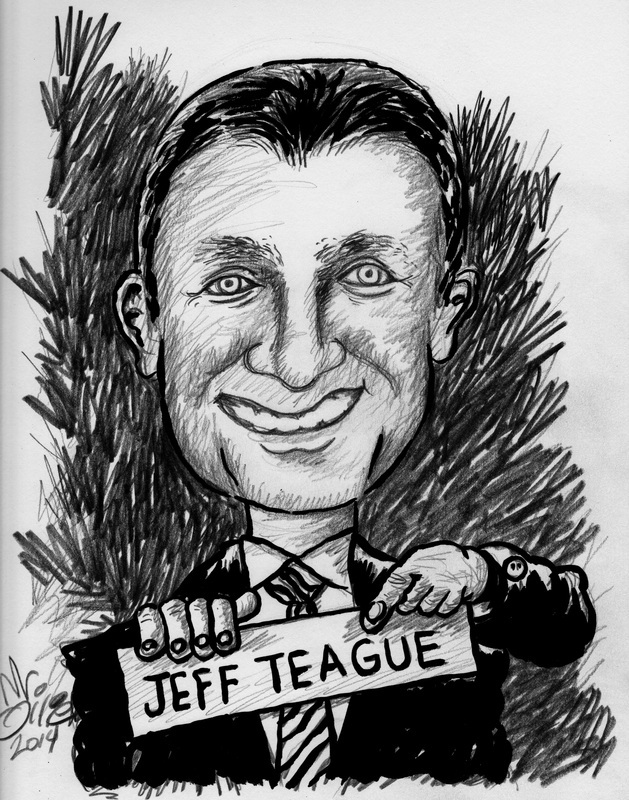 For event caricatures the rate is 100 dollars per hour. All that will need to be provided by the client is a small table. All art materials will be supplied by the artist. Usually this is done in the style of caricature "sketching" with dark ebony pencils, this will give the drawing a free style sketchy look that gives the caricature a very spontaneous effect. Also, in doing event caricatures, quantity is important, so the goal is for the artist to do as many people as possible in the allotted time. So, these are usually in black and white only and in pencil, but color can be used under certain circumstances. This really varies. 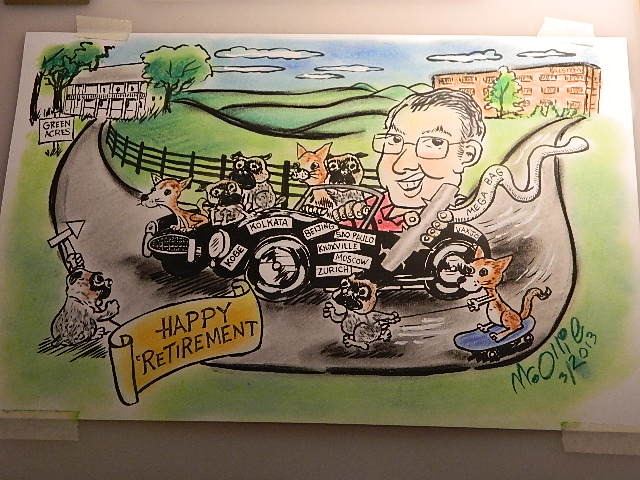 Some people use commissioned caricatures as gifts (ie retirement, birthday, anniversary etc) and others will use commissioned caricatures for business purposes. These can be in black and white or color and whatever size the client request. Prices for commissioned caricatures range between 100 to 400 dollars each, but this can vary greatly depending on the complexity of the art, color, size, revisions, and how many need to to be drawn. Furthermore, if there are several requested, I price break will be considered. Again, just ask. Mr. Ollie wants to fulfill your needs whatever they may be. Thank you for your time and we hope to hear from you soon.